With the Friday being ANZAC day, it was a good chance to leave early for the trip to Warrnambool and do some test flights and setting up. The weather on the Friday was quite spectacular. Quite a few of us camped out at the field. Saturday started off with rain but this dispersed by the time test flights started. After setting up the course, F400 started. With the first round completed, it was decided that the course needed to be re positioned due to a visibility issue with the no. 1 pylon judges. There was long grass obscuring the planes taking off, causing some confusion as to which plane to follow. If you don’t know all the plane very well, it is very easy to end up following the wrong plane if you can’t see the launch. The course was reset and racing started again having dropped the already raced rounds. It was around 11am by the time we got going again. As a result, the number of rounds ended up being 7 rather than the usual 9 rounds for the weekend. This was also exacerbated by having to reset the course at the last minute on the Sunday due to the predicted wind direction. Pylons 2 and 3 judges were in place all week end which was excellent. Again this makes for legitimate results. 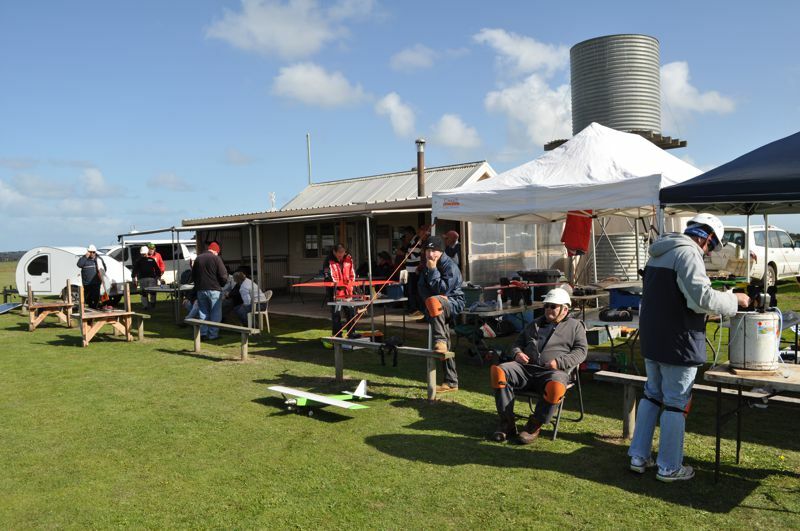 Thanks goes out to the members of the Warrnambool Club, Toni Axon, Nerida Matthews and all who helped out with pylon judging. It was good to see the team of Leigh Hocken and Frank Cassella back racing at this event and doing well. 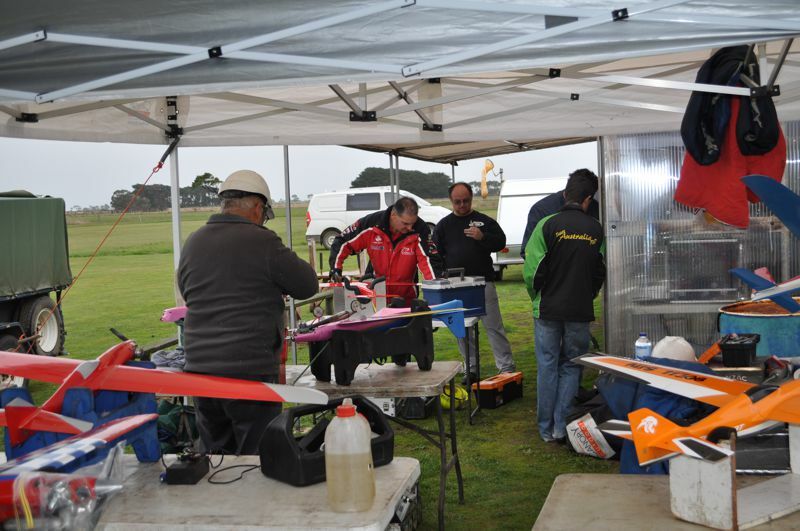 F3D is getting serious now with the next event at AMPRA being the start of the Australian team trials for the next world champs in 2015. This event marked the end of the 2013-2014 VMPRA Season Championship after a total of 8 events for FA1 & F400 and 9 for Q500. I know from my point of view, it has added an additional element to the competition through-out the year. Congratulation to Barry Murphy who won by a huge margin even though having raced in 1 less event than the maximum. Brian Steele also raced in 1 less event and came in 2nd. Congratulations to Glenn Matthews on winning this class. It was very close at the top with Glenn and Andrew on equal points with only 1 event left to run. It was a tight battle all season between Daniel and myself and I had not expected to be able to defend my title from the previous year. 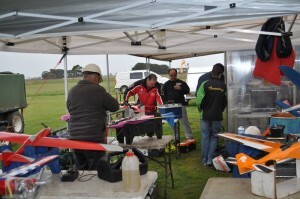 Daniel announced at Warrnambool that he was going to retire from Q500 and put all his efforts into FA1 & F400. Well done Daniel. He was responsible for many of us cutting our personal bests by a considerable amount. There is nothing like strong competition to sharpening your performance. 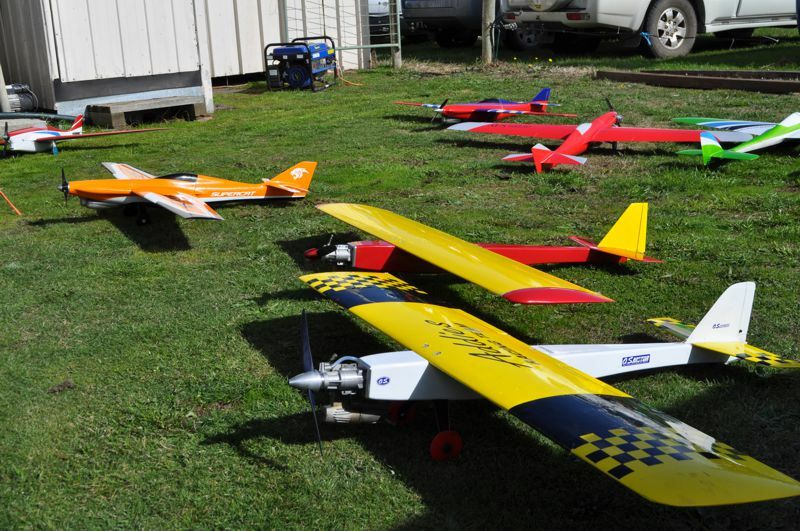 There has been the addition of a Q500, EF-1 & Sport event scheduled for Werribee on August 24, so all those interested, pencil this one in to the calendar. We have been getting quite good size turnouts at these 1 day events, especially being to close to Melbourne. The next event for those wanting to travel to sunny Queensland and to the 1st of the 3, F3D world champ team trials is AMPRA which is being held at Maryborough on the Queen’s birthday week end . Check out the AMPRA schedule and the QMARA website. 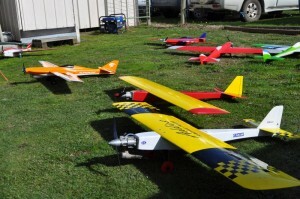 The next VMPRA event is at Marong near Bendigo on July 5-6. We intend to run the VMPRA AGM on the Saturday night. Time and location TBC. The written content in this post is accurate to the best of my knowledge at the time of publishing. It is written from my perspective and reflects how I have experienced this event. 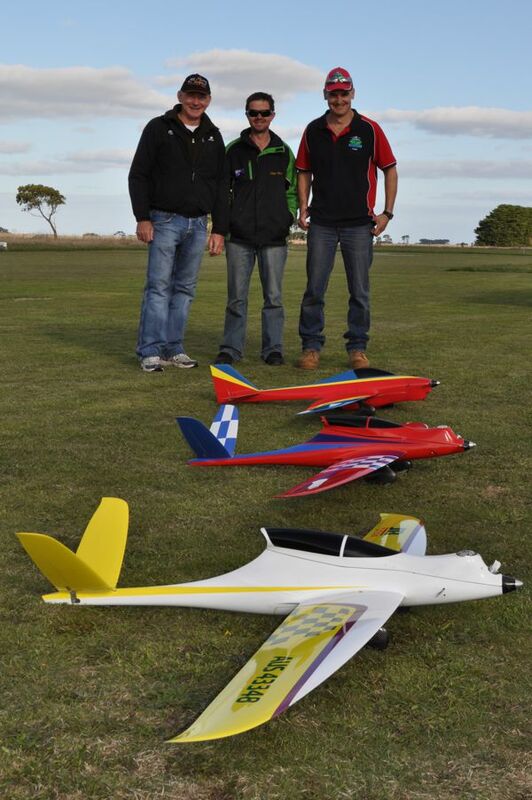 This entry was posted in Reports and tagged F3d, F400, FA1, pylon racing, Q500, VMPRA, warrnambool by Scadtastic. Bookmark the permalink.